Me, my friend Kim and a heavyweight champion. 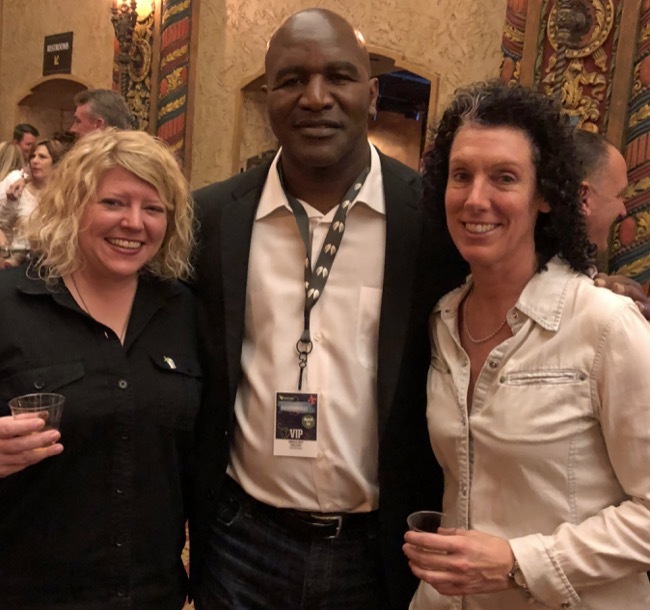 Evander Holyfield wanted a picture with me last night at BourbonVille. I couldn’t say no. Look how solid that dude is!